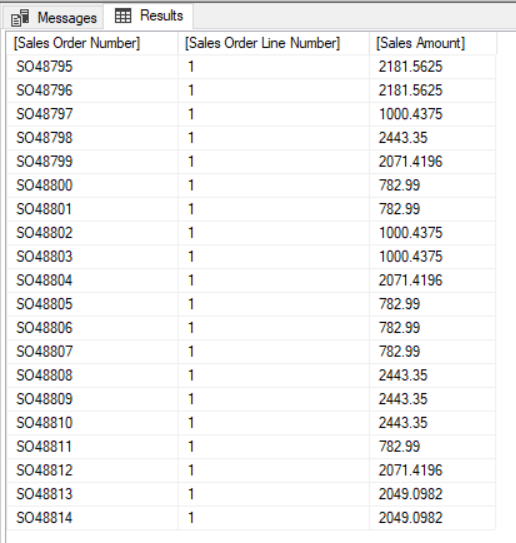 If you read part 1 of this series you probably already have a good idea of how I’m going to use DAX queries in actions to implement drillthrough on calculated members. However, there is one last major problem to solve – and no 100% fool-proof way of solving it. 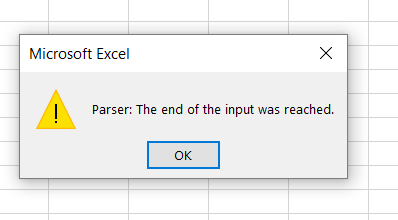 This is the result of the generated DAX query being truncated before Excel tries to run it. 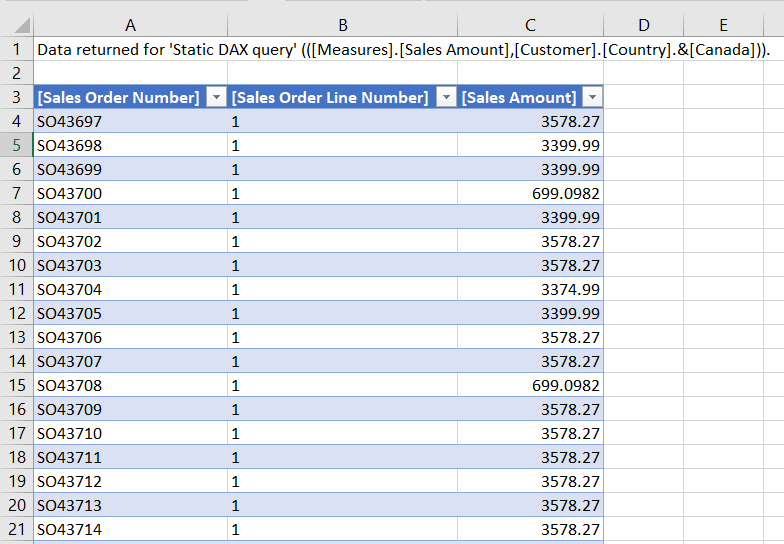 As you can imagine, if you have large dimensions and you’re generating a DAX query with thousands of key values in an IN expression, it’s very easy to hit the maximum query length. What can you do to make this less likely? 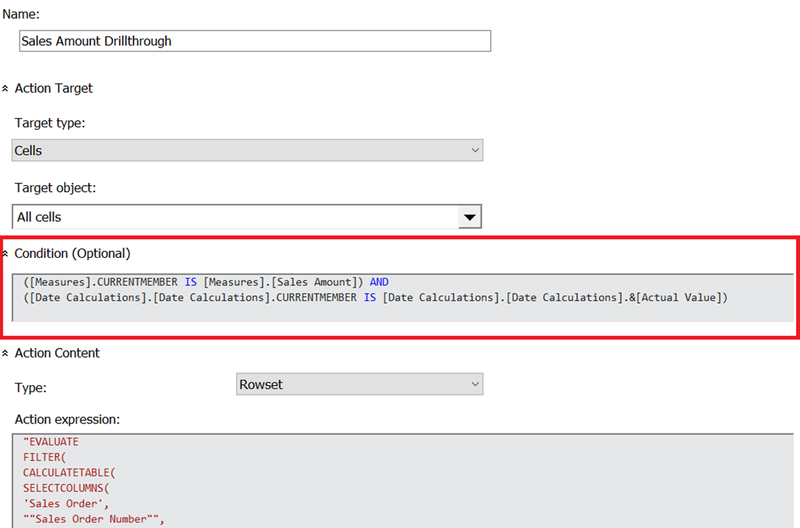 Once again this is a far from perfect solution – I would have liked to test the total number of characters in the query, but if you do that you have to write the expression twice, once in the first parameter of IIF() and once in one of the results, and that would be horrible. My gut feeling is that you should only use this technique on dimensions with a large number of members on the key attribute. 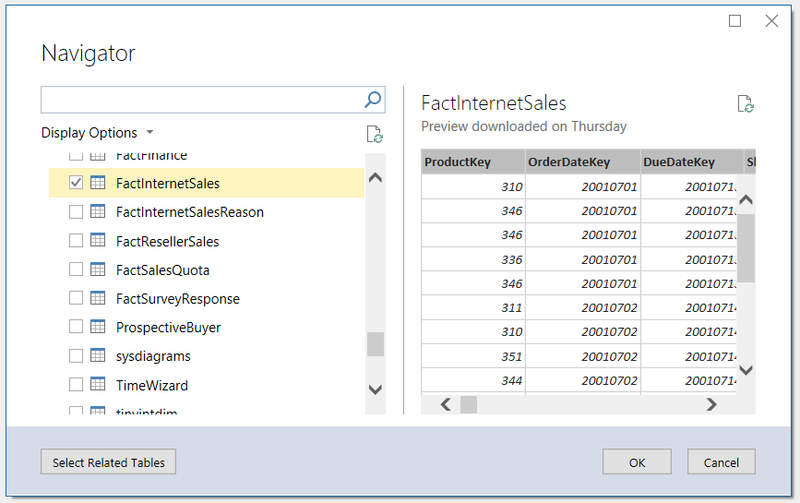 Now, the final problem to solve is to generate a DAX query that returns all of the Sales Orders from the beginning of the current year up to and including the selected date – the Sales Orders that a user would expect to see when they drilled through on the year-to-date calculated member above. I warned you it was going to be complicated, didn’t I? 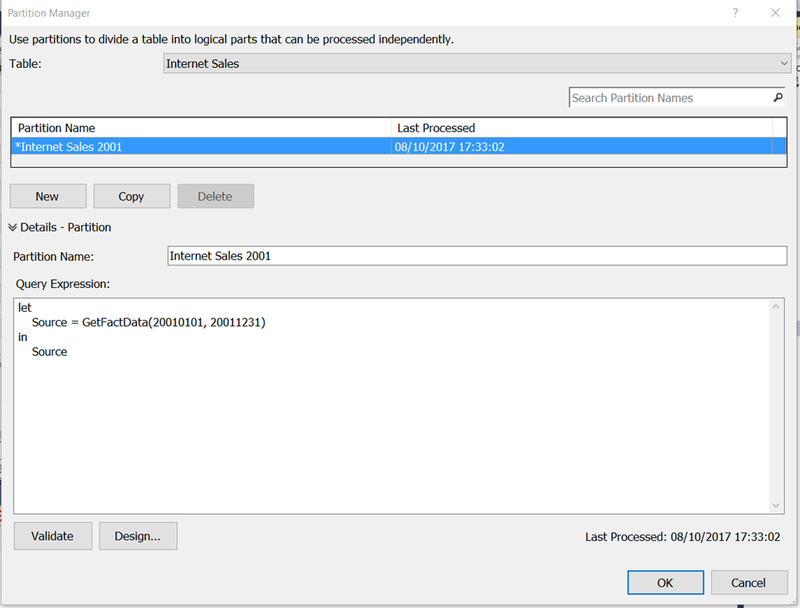 You can download a SSAS MD 2017 .abf backup file containing the sample database and the two actions here. 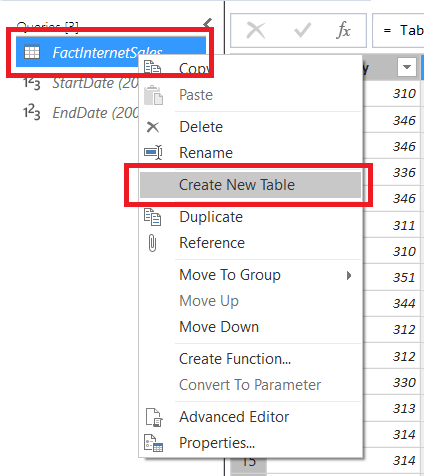 Without a doubt one of the most useful features of SSAS Tabular 2017 is the new Detail Rows Expression property. 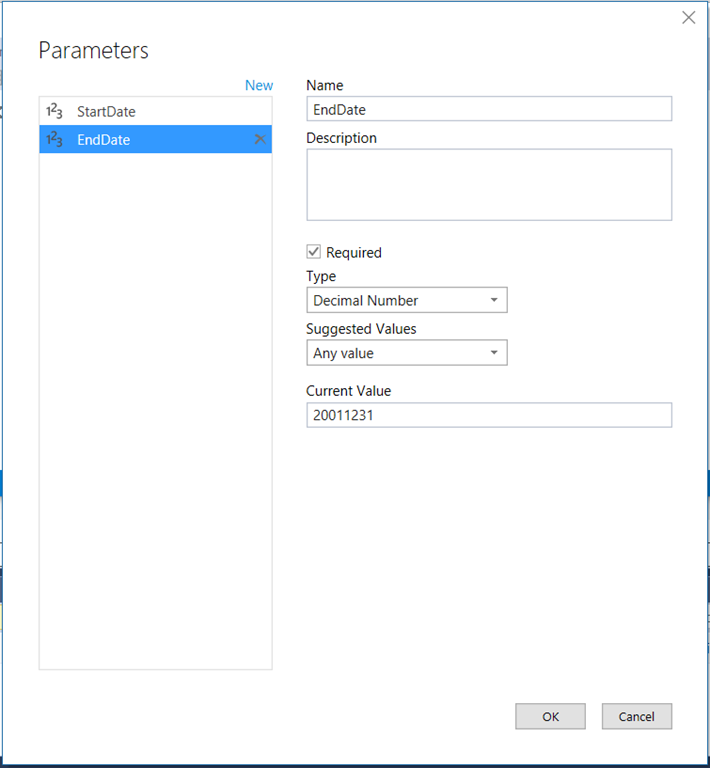 It allows you to control exactly which columns and rows appear when you do a drillthrough – something that is particular important when you’re doing a drillthrough on a calculation, and something that SSAS MD users have also wanted to have for a long time now. 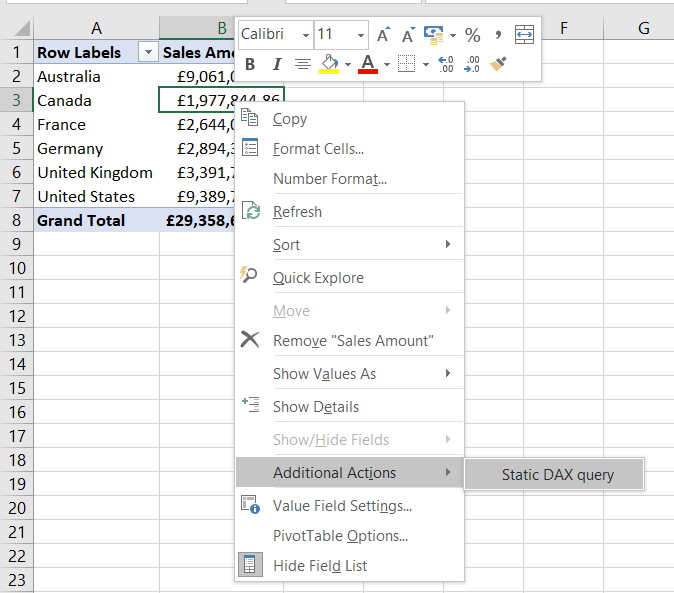 For example, imagine that you have an Excel PivotTable that is sliced by a single date and a calculated member that shows a year-to-date sum of sales calculation: when a user does a drillthough they would expect to see data for all the fact data that contributes to the value they have clicked on, which in this case means data for all dates from the beginning of the year up to the selected date; this is what the Detail Rows Expression property makes possible and this is exactly what a regular drillthrough in SSAS MD doesn’t do. 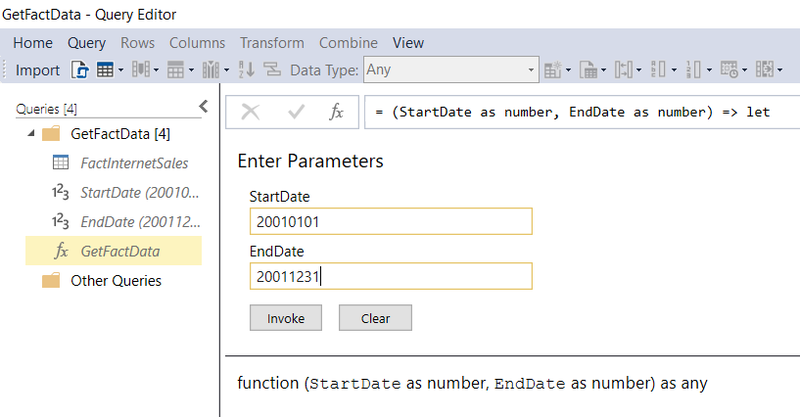 There have been many attempts at solving this problem in SSAS MD, from Mosha’s blog post back in 2008 to these custom functions in the Analysis Services Stored Procedure Project (for a few more weeks still on Codeplex, but when Codeplex dies available here on GitHub). None of these solutions have been perfect and all have involved a certain amount of .NET code. 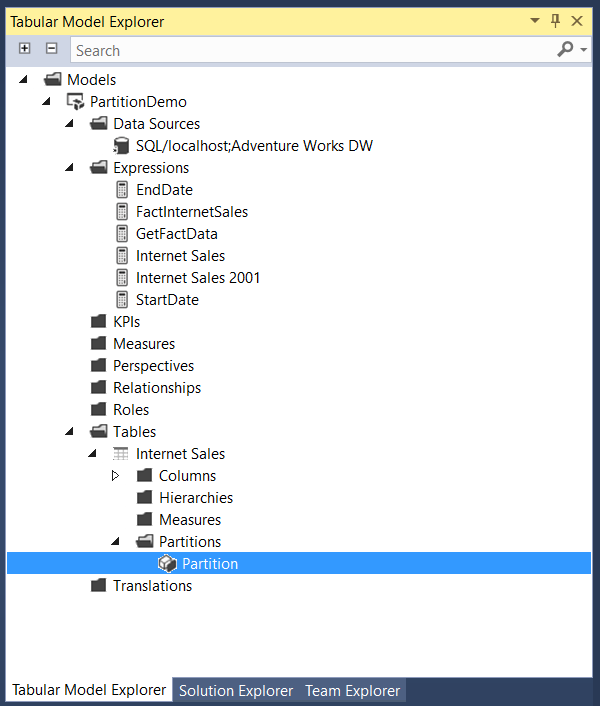 In this series of posts I’m going to describe a slightly different approach, and while it isn’t perfect either and is very complex (you’ll need to be good at MDX and DAX to implement it) I think it has a lot to recommend it, not least because no .NET code is required. In this first post I’m going to demonstrate some of the functionality that makes my approach possible; in part 2 I’ll put it all together into a working solution. 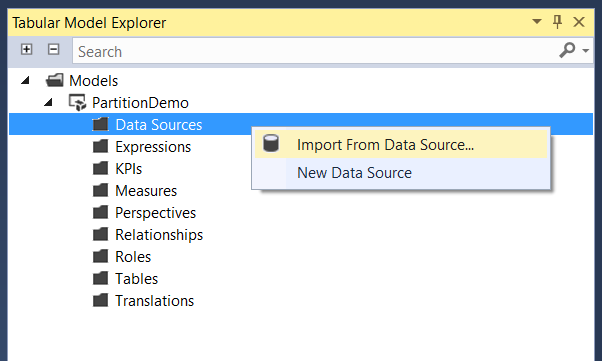 First thing to note: you have been able to query SSAS MD using DAX as well as MDX since SQL Server 2012 SP1 CU3. 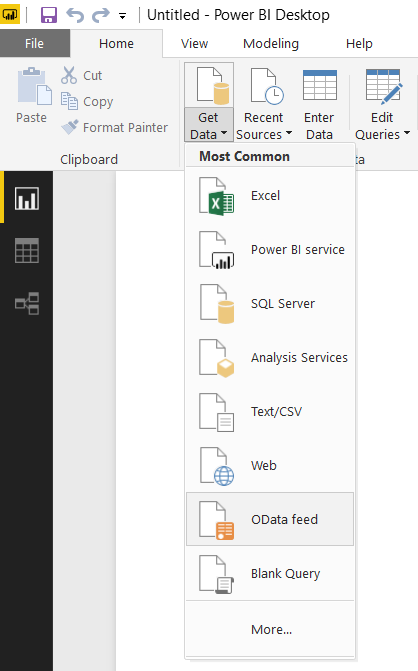 Most client tools, like Excel, generate MDX queries but Power BI for example generates DAX queries when you create a Live connection to SSAS MD. 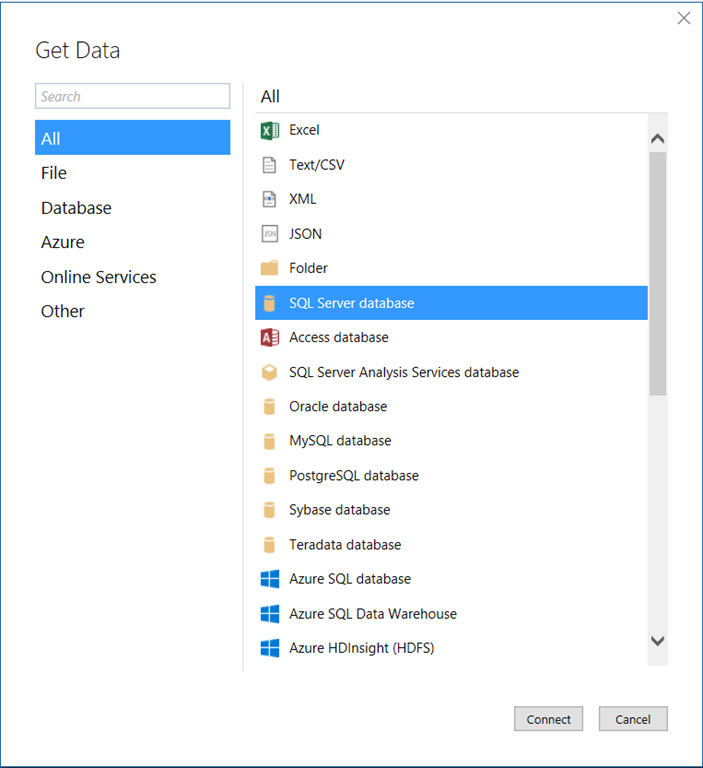 To learn more about DAX support in SSAS MD this video of a session of mine from SQLBits from a few years ago is a good place to start; it’s fairly old but most of the content is still relevant. 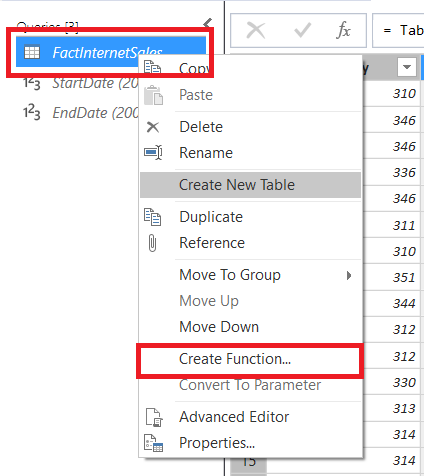 This is just a static query though, and for an action you will need to generate a query dynamically to return an appropriate table of data depending on which cell the user has drilled through on. However before I carry on there’s an important question that needs to be addressed. 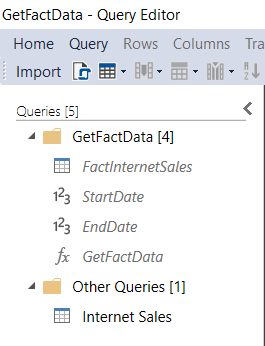 You may be wondering why I’m using a DAX query for this, when I could be using an MDX DRILLTHROUGH statement (as in the approaches linked to above) or an MDX SELECT statement. 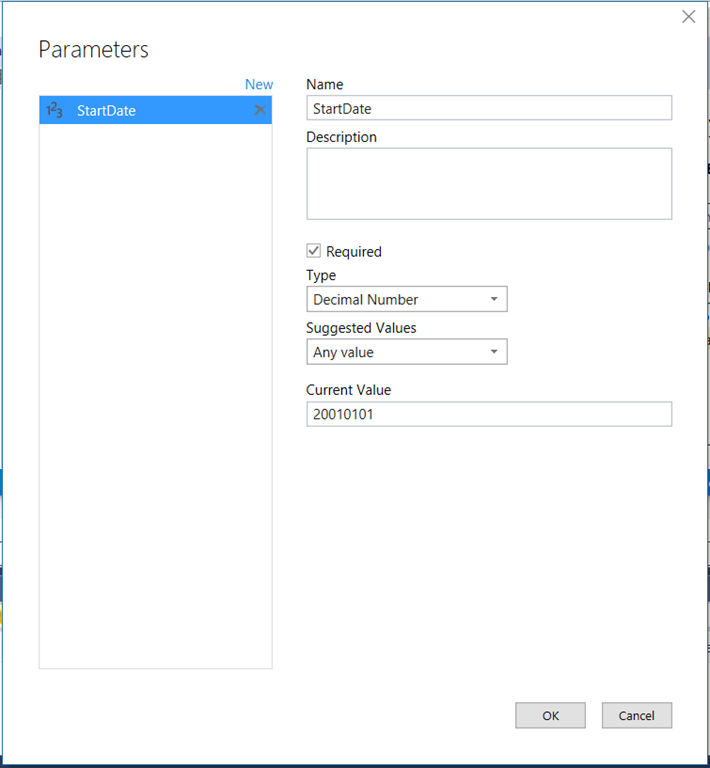 The problem with a DRILLTHROUGH statement is that it can only accept an MDX SELECT statement that returns a single cell in its first parameter; this means it’s not possible to get it to return more complex resultsets like the one required for the year-to-date example above. 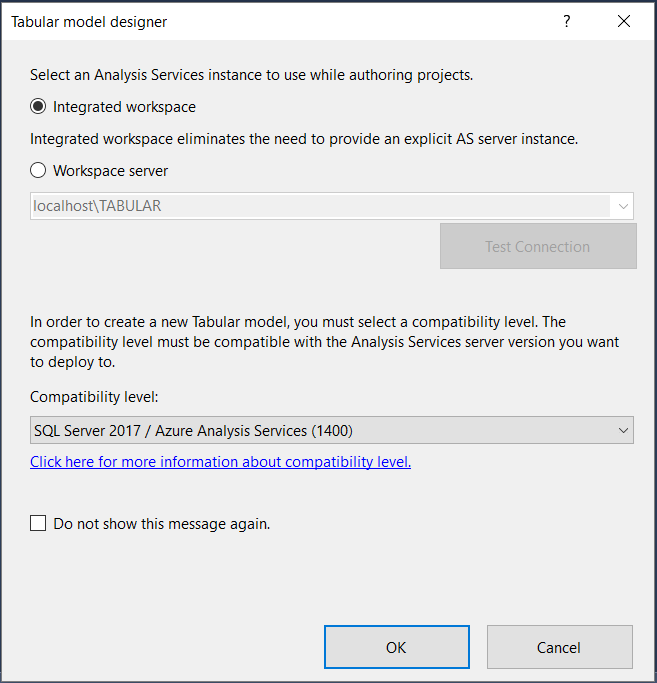 Normal MDX SELECT statements don’t suffer from this restriction and it would indeed be possible to dynamically generate one that meets any need. 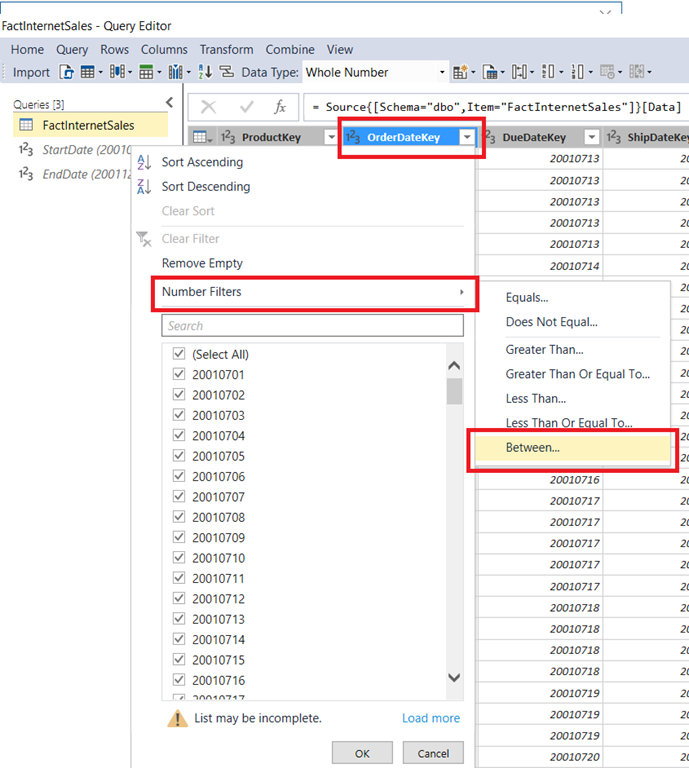 Unfortunately when the results of an MDX SELECT statement are returned from a Rowset action you have no control over the format of the column headers that are returned, and they are often not pretty at all. 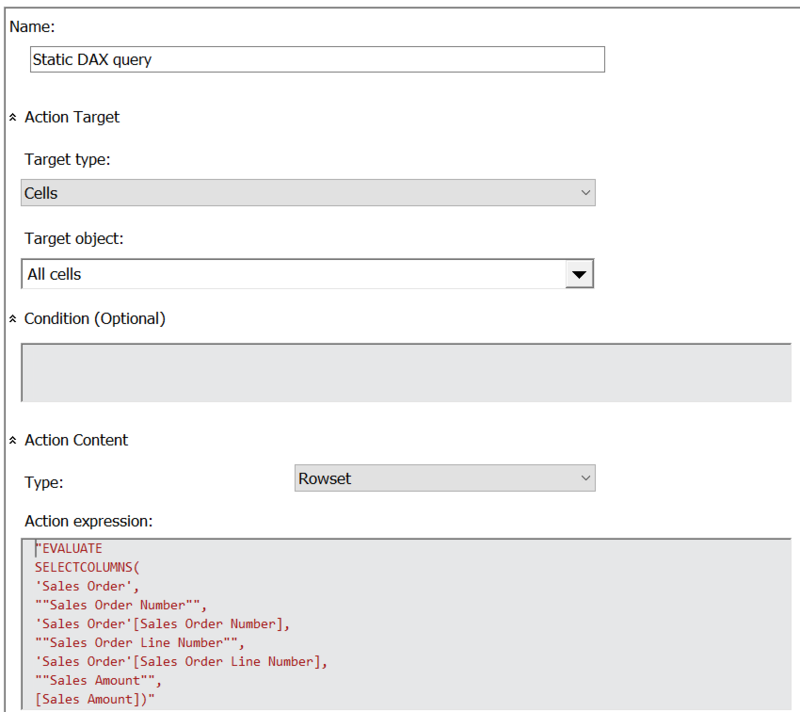 A DAX query, in contrast, gives you complete control over the data that is returned and the way the column headers are formatted. OK, that’s more than enough for one post. In my next post I’m going to look at some of the shortcomings of this approach, how they can be (partly) worked around, and demonstrate a full solution for drillthrough on a regular measure and also on a year-to-date calculation. In almost 20 years of using Analysis Services I have never, ever used HOLAP storage. 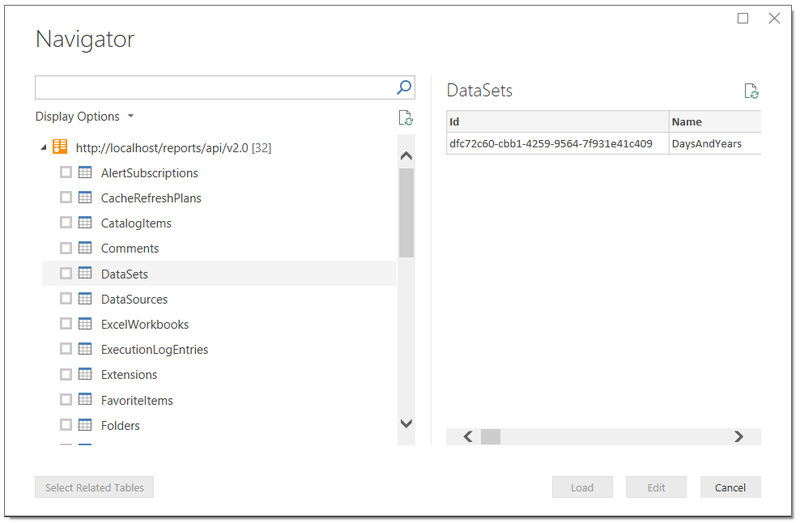 However the other week I was with a customer that was using ROLAP storage on top of Exasol and while query performance was generally good, I wondered whether building an aggregation or two in SSAS might help query performance in some cases. Surely HOLAP could be useful here? Sadly not. 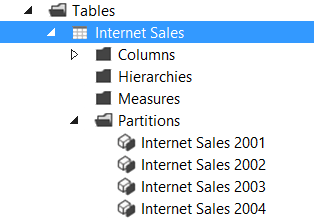 What I hadn’t realised was that when you use HOLAP storage and process a partition, SSAS generates exactly the same fact table-level SQL query that is used to process a MOLAP partition. 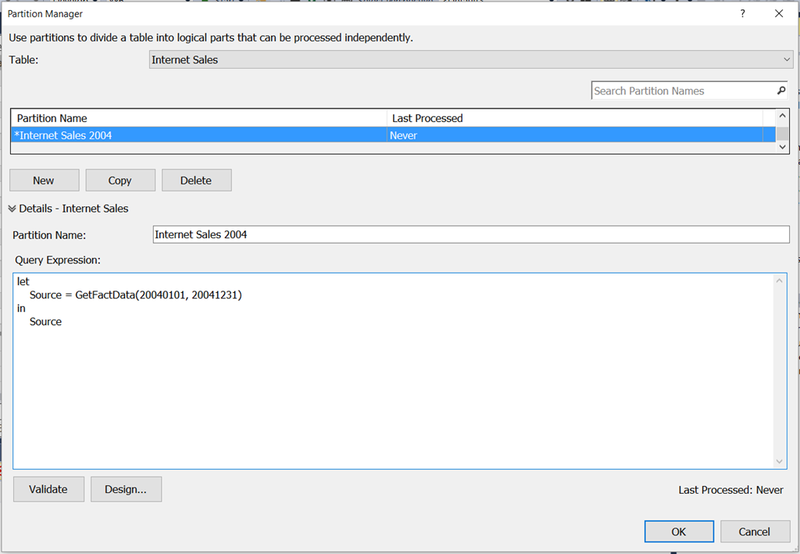 It then uses this data to build any aggregations you have defined and after that throws the data it has read away, leaving only the aggregations stored in MOLAP mode. Therefore you get exactly the same, slow processing performance as pure MOLAP storage and worse query performance! 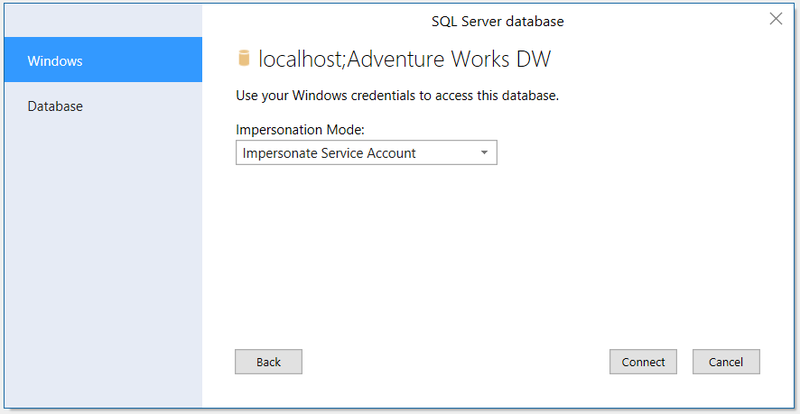 It even executes the SQL query when there are no aggregations defined. 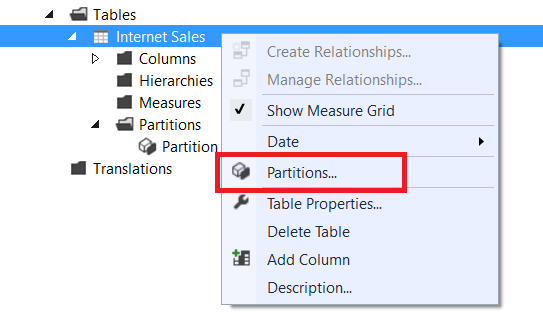 I had assumed SSAS would generate one SQL query for each aggregation and get just the summarised data needed by the aggregation but I was wrong. This means that for the kind of scenarios where ROLAP on a fast relational database is becoming more popular (for example when working with large data volumes and/or real-time data) HOLAP is not a viable option.